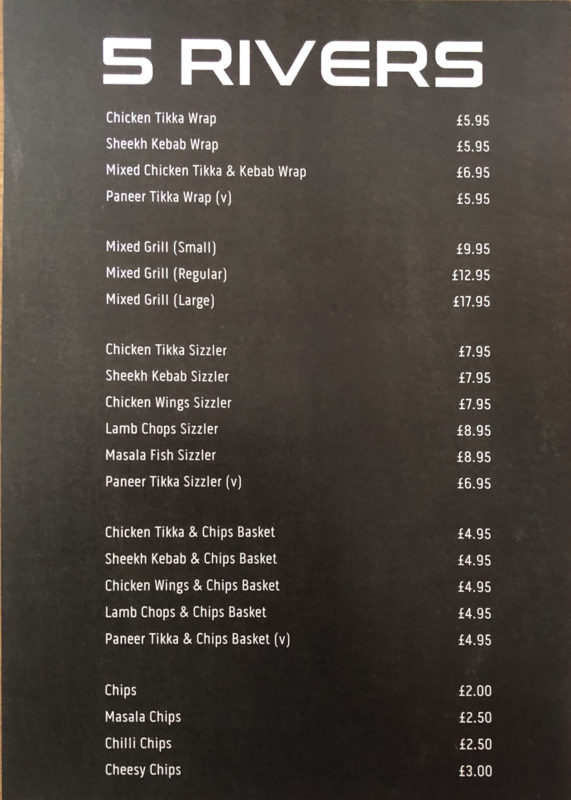 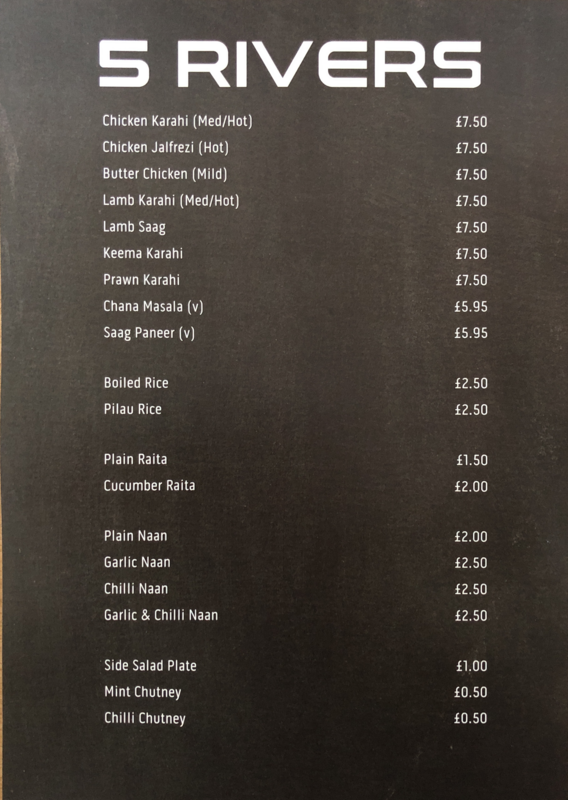 This page shows the information that 5 Rivers Sports Bar have uploaded about the food they serve in the pub or their restaurant. 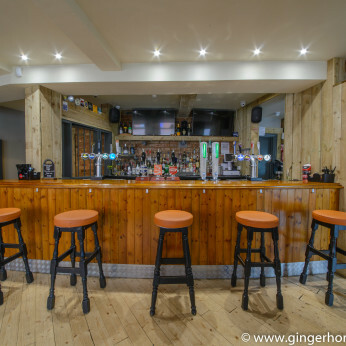 If you need further information or would like to book a table please contact the pub on 023 8033 1000. 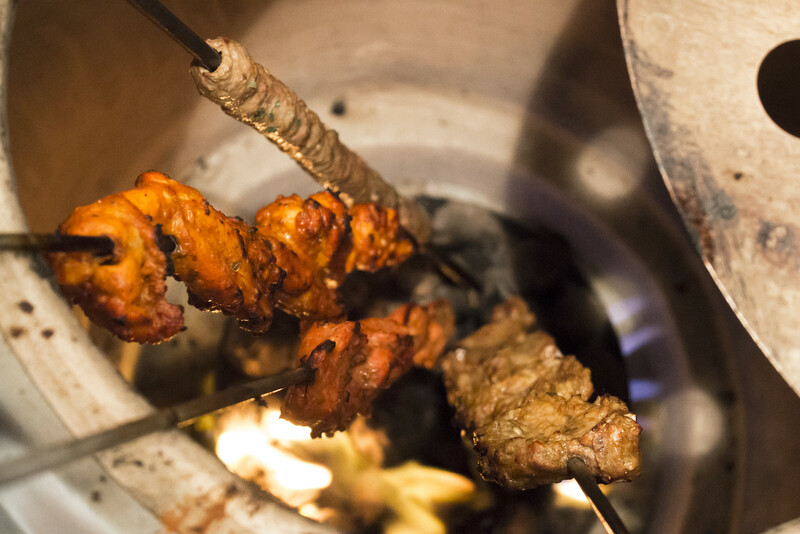 Traditional Indian Mixed Grills & Sizzlers to wet the appetite and then a selection of veg and non-veg curries with naan and rice.